Kawasaki have announced that a number of their models will be eligible to be purchased on a 0% hire purchase finance offer until the end of the year. Available across a number of different bikes in the range, the offer includes the Z650, Z900, Ninja 650, Versys 650 and X300, Vulcan S, J125/300 and also the Z250SL and Ninja 250SL. Kawasaki’s UK Sales Manager, Craig Watson said: "2017 has been a great year so far for Kawasaki and we want to get as many riders as possible enjoying the benefits of being part of the Kawasaki family. With such a strong offer across a wide spectrum of bikes we really do have something for everyone." Available until December 31, it allows customers to build a finance package that’s tailored to their requirements using the Kawasaki Kalculator. 0% finance packages can last up to three years with a minimum deposit of £99 and also allow customers to add accessories and an extended warranty if wanted. For example, with a £1225 deposit the Ninja 650 is available for £149 a month over a three year period. For the machines that aren’t included on the 0% hire purchase offer, Kawasaki are also offering a 5.9% PCP deal on all other motorcycles in their range, which extends to the Ninja ZX-10R, Z1000SX and Ninja H2. 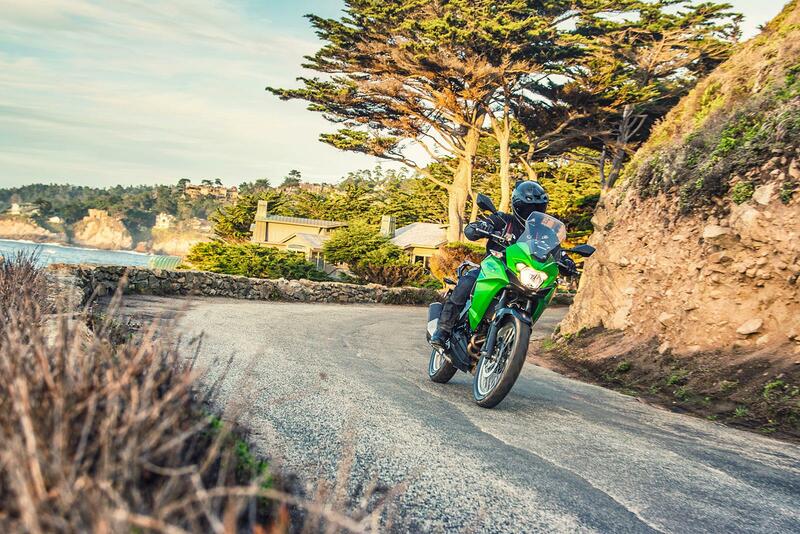 Kawasaki are also offering a touring pack with each new Versys 650 that’s purchased. 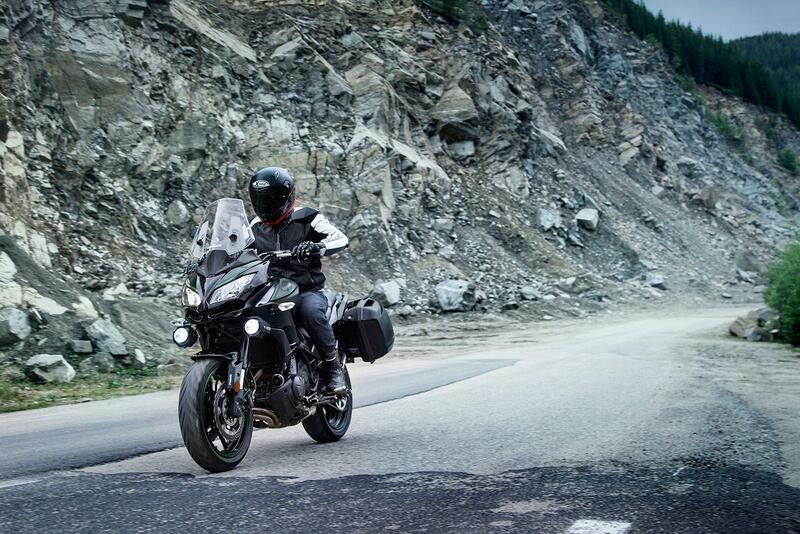 Worth £650, the pack includes two 28-litre panniers with interior bags, handguards and a tank pad. 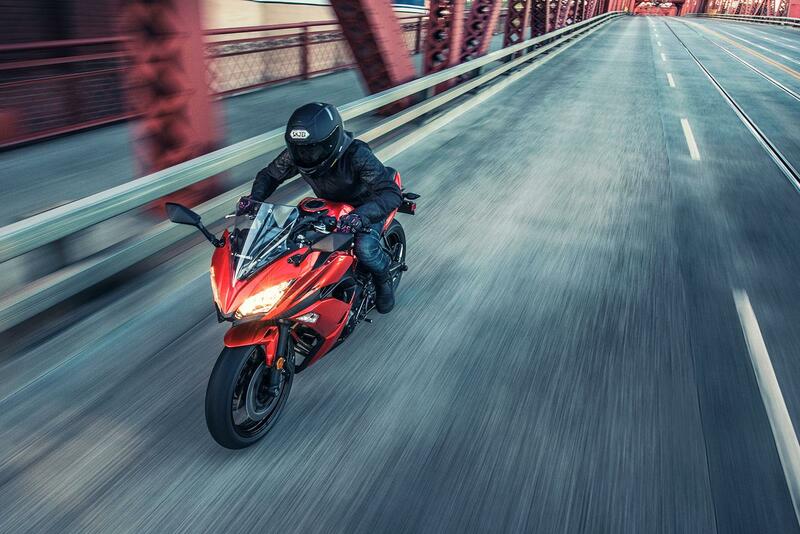 We’ve been running a Ninja 650 this year as a long-term fleet bike to much appraisal. You can find out more about what we’ve been doing with the bike and how we’re finding it over on the MCN fleet page. You can find out more on the offers available here, and can obtain a personalised quote on the Kawasaki Kalculator website.